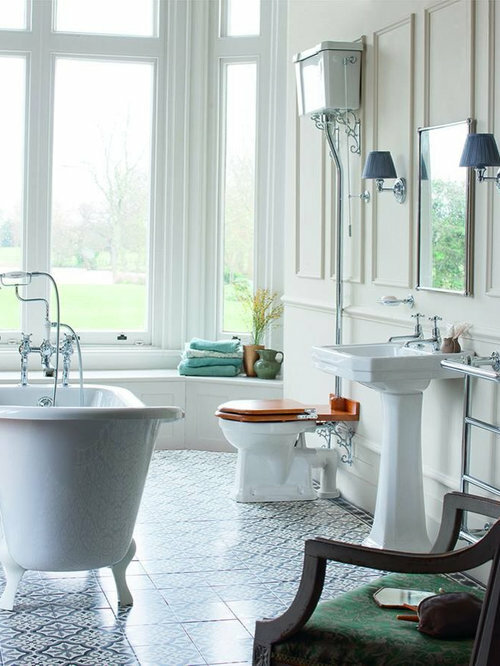 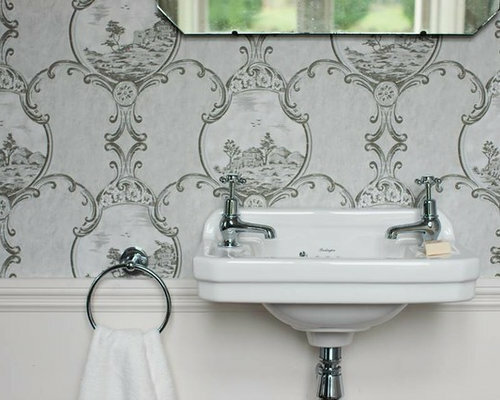 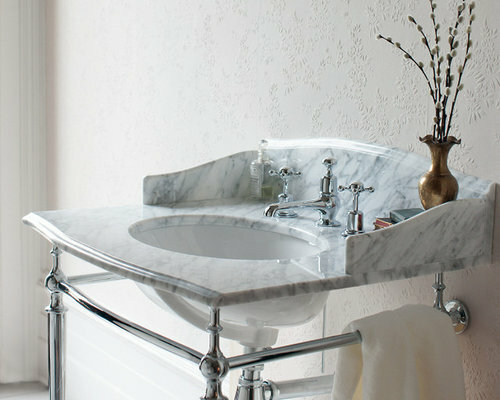 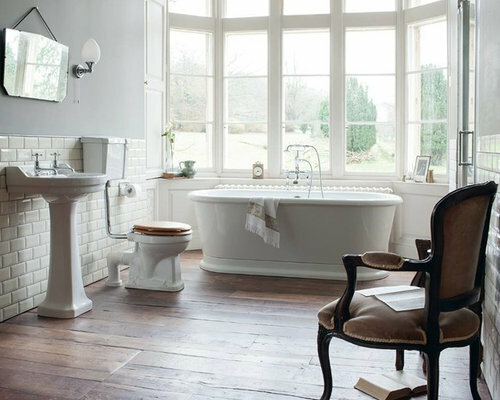 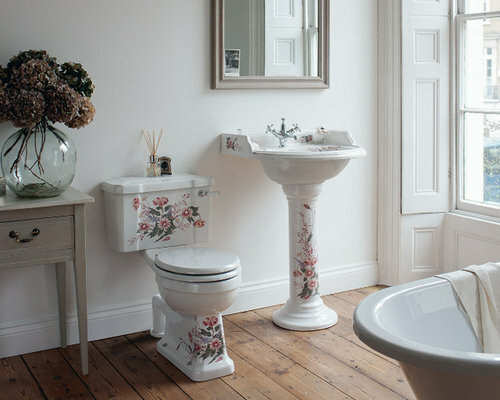 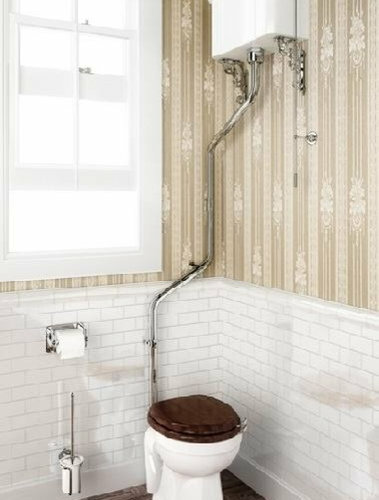 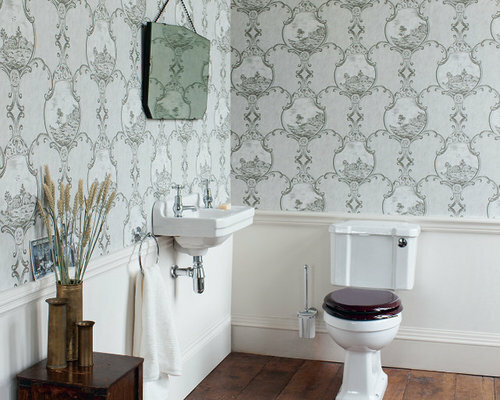 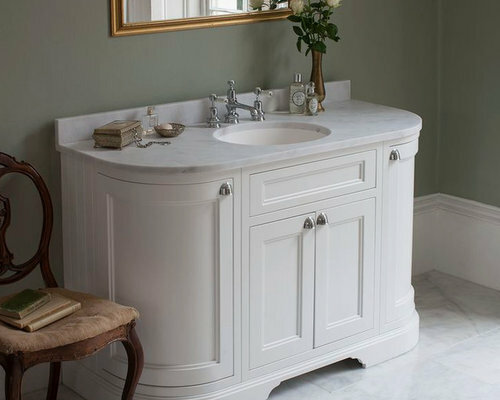 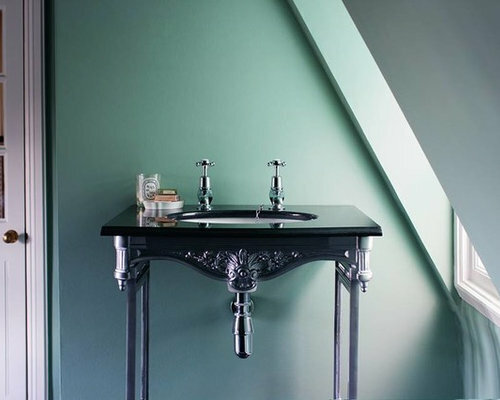 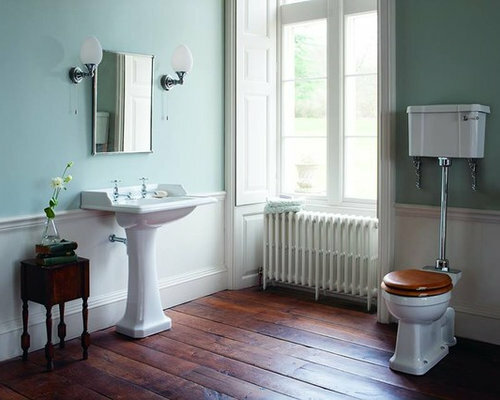 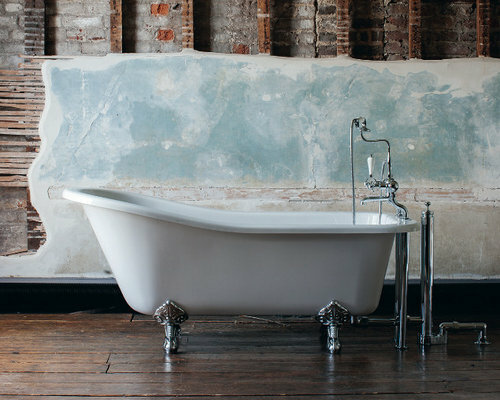 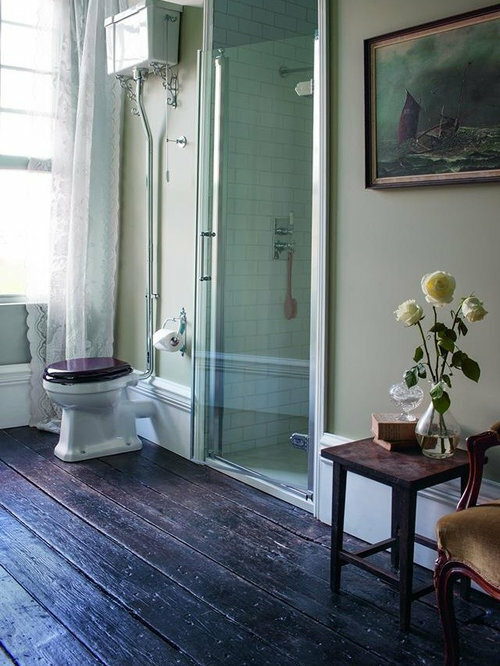 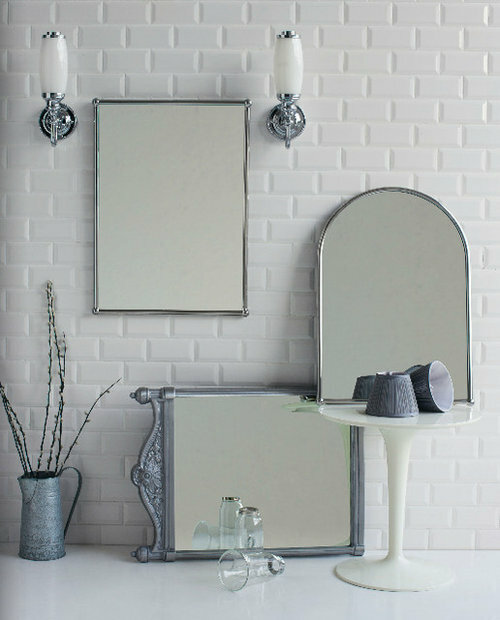 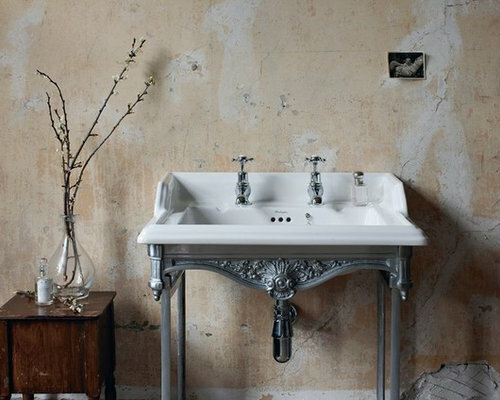 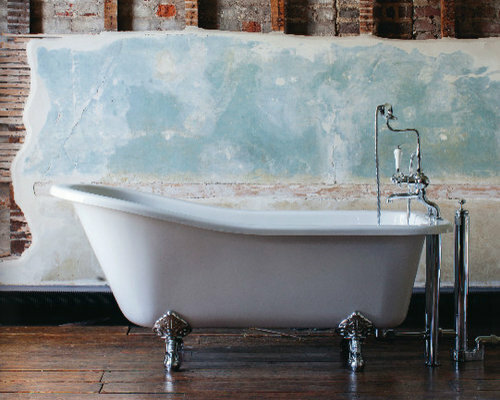 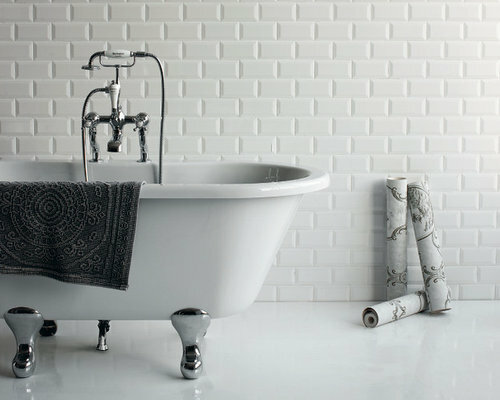 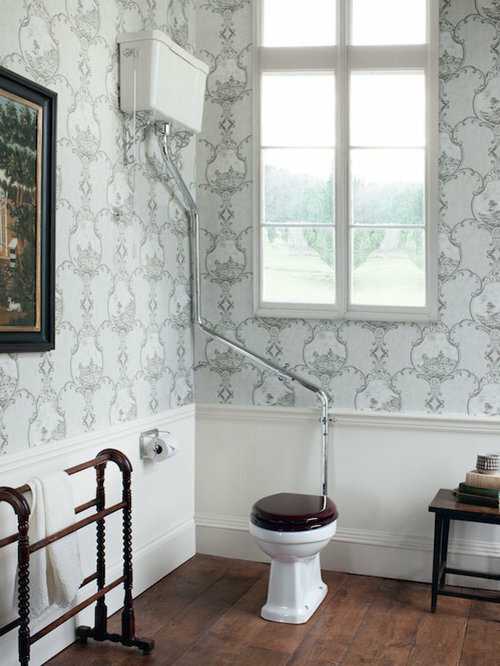 From the late 1800’s into the 1900’s, Britain led the way in bathroom design and performance. 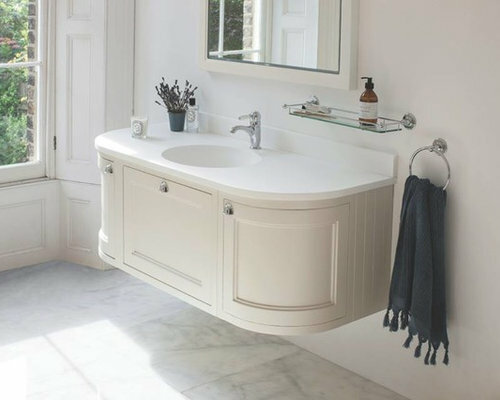 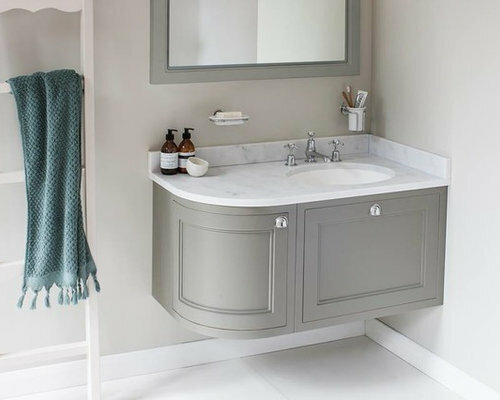 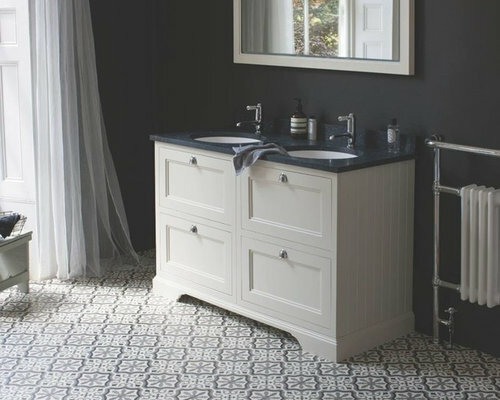 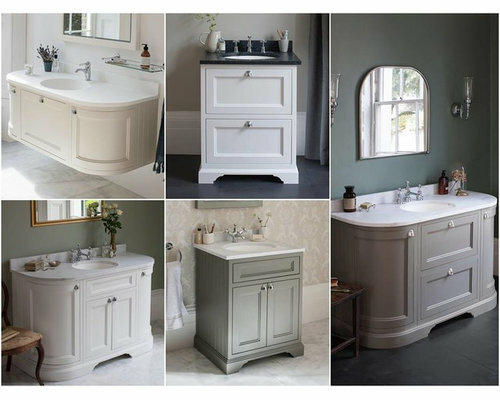 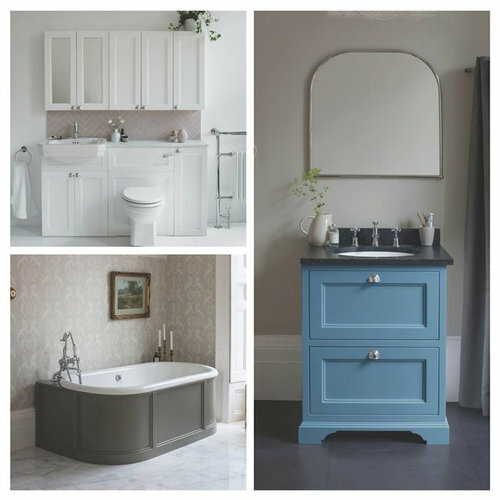 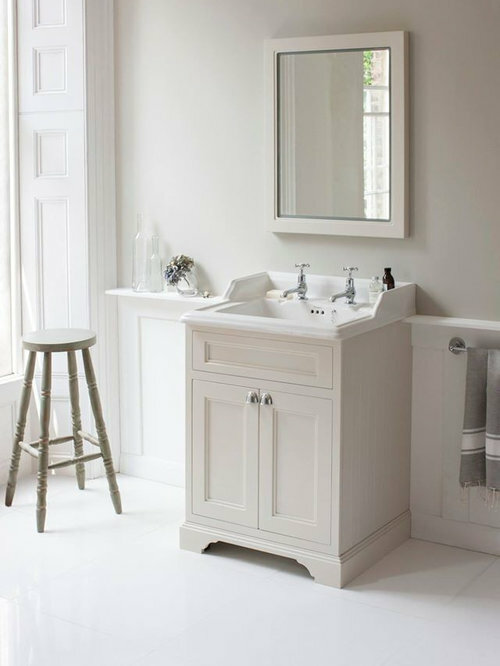 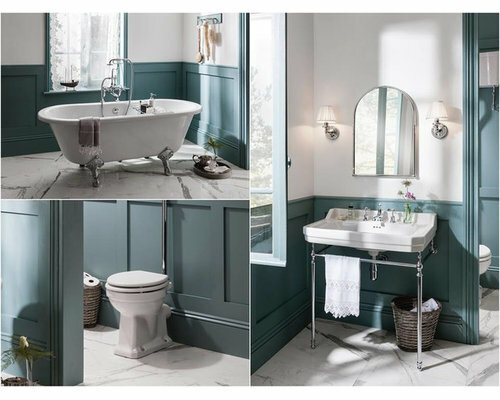 Burlington bathrooms bring a complete collection of traditional bathroom products to create a classical, British designed bathroom from eras of great design. 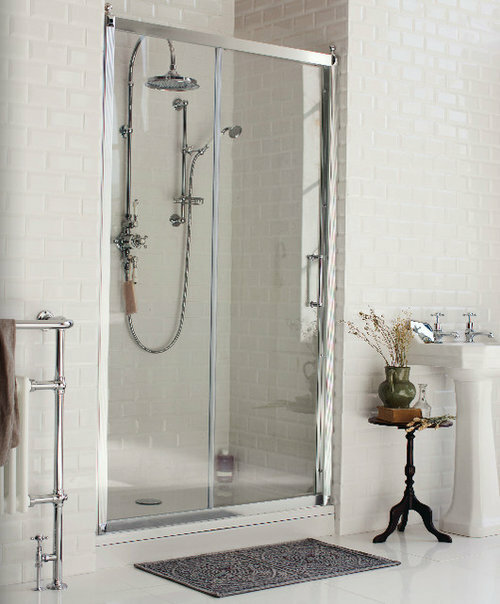 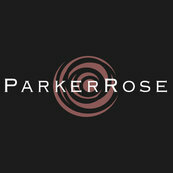 The range is extensive and well designed to suit personal preferences and coordinate perfectly. 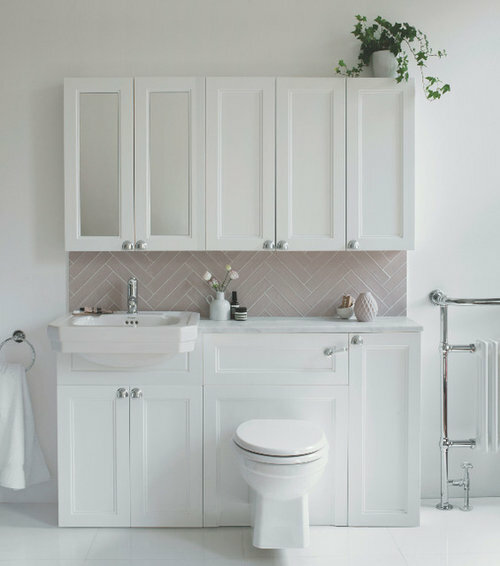 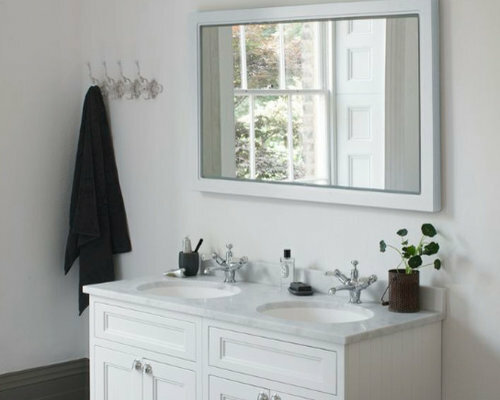 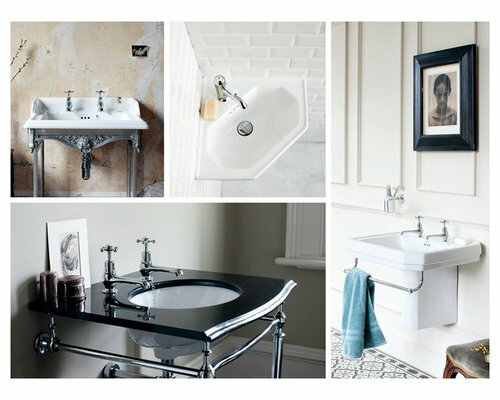 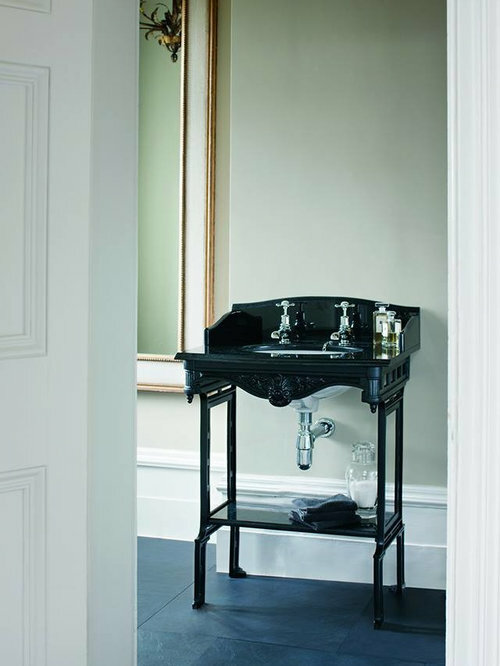 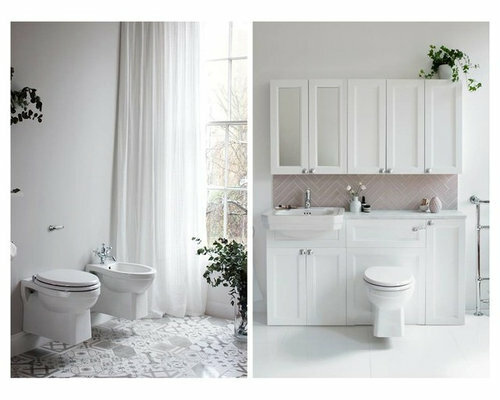 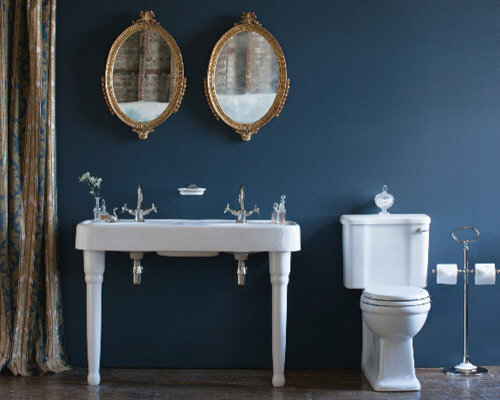 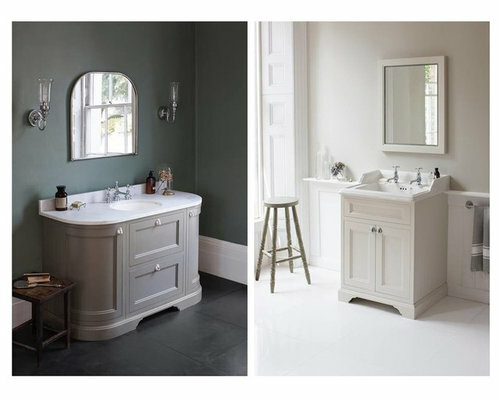 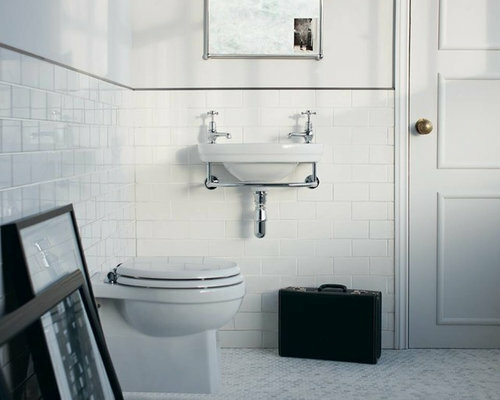 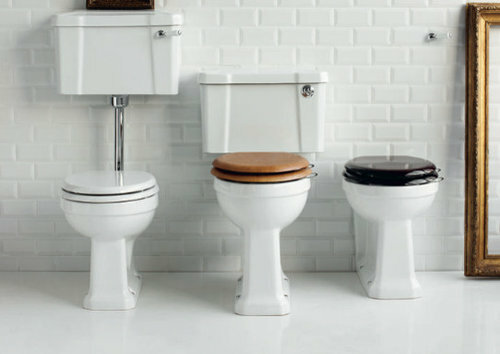 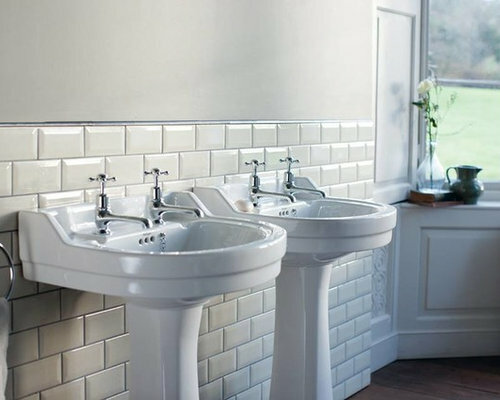 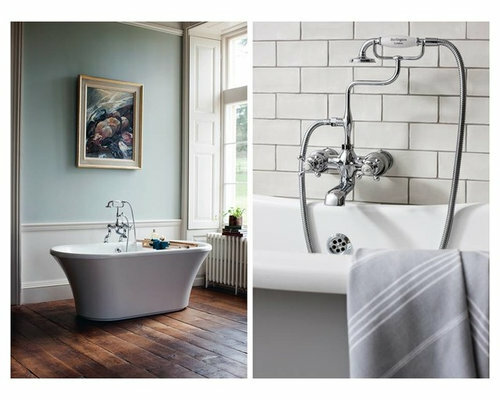 There are four eras of history reflected in the ceramic designs; Classic, Edwardian, Victorian and Contemporary with a selection of WCs and bidets available to match washbasins. 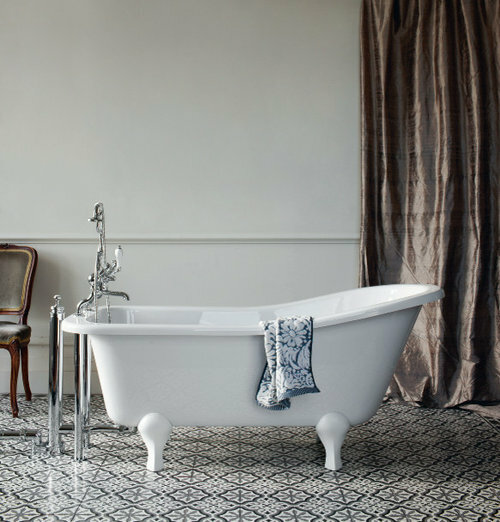 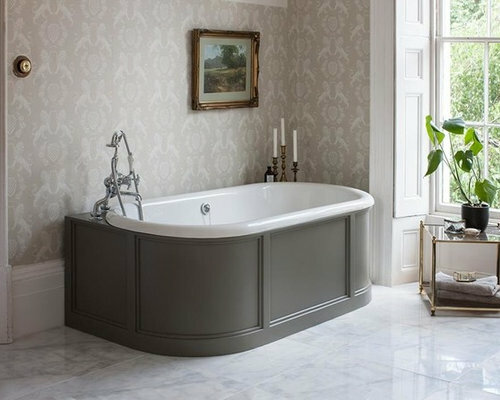 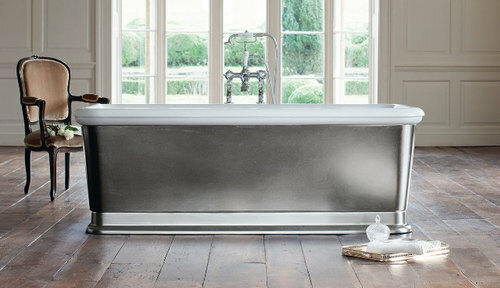 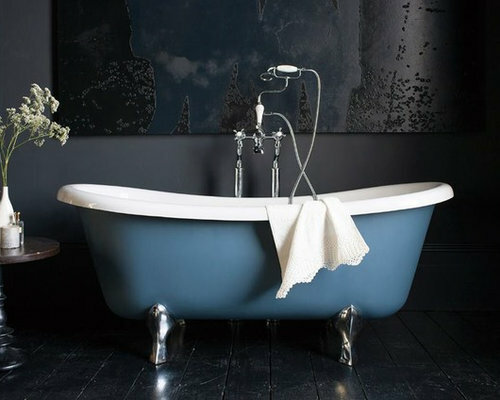 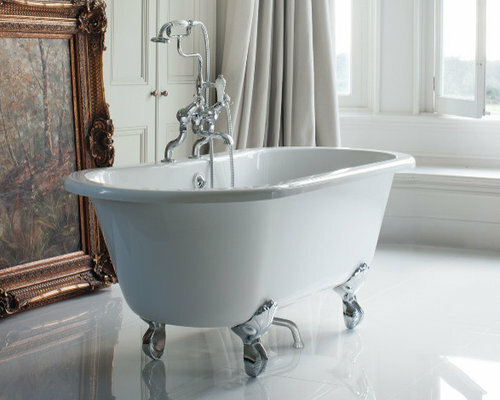 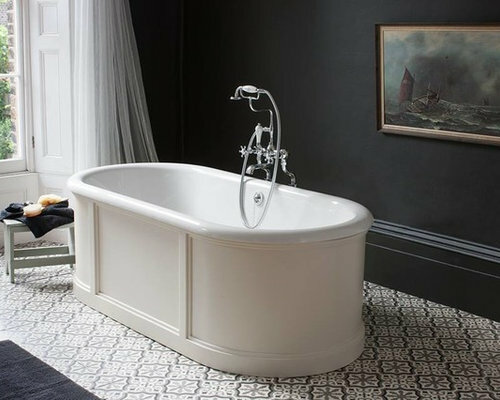 The styles of baths include grand freestanding, standard and roll top designs with a range of matching feet. 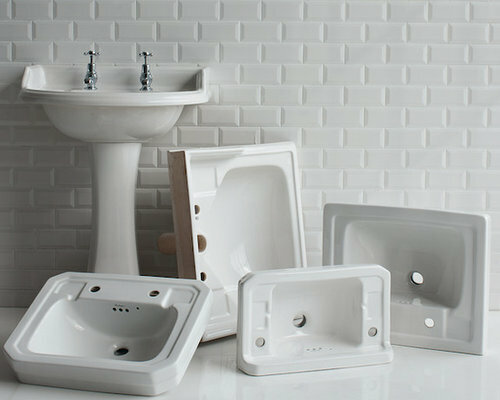 Burlington taps and mixers bring classic design packed with innovative technology. 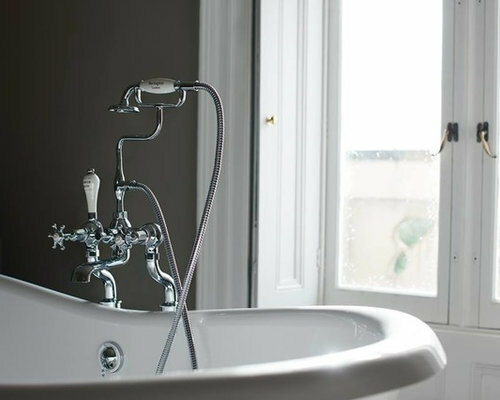 There are separate taps with a choice of handles for up to 324 combinations and the shower mixers feature safe thermostatic controls. 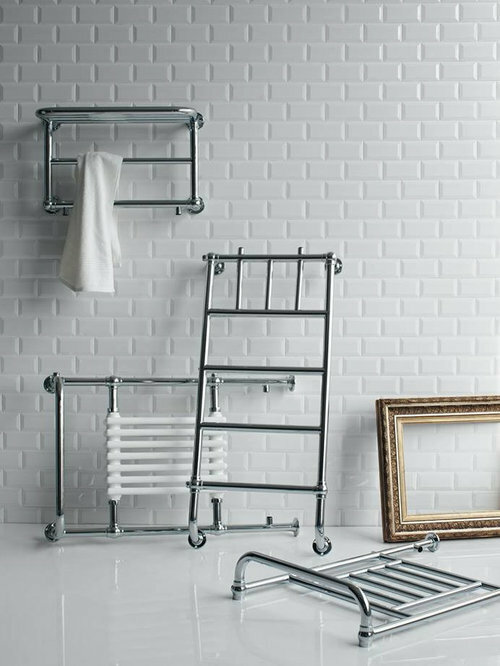 The elegant collection of towel radiators is available in a range of designs and sizes to suit any classic bathroom and there’s a range of stainless steel accessories to complete the look.